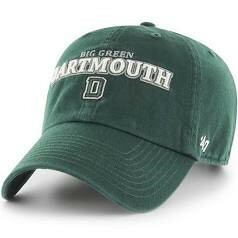 I have enjoyed writing the Patty and the Professor blog for about 10 years now. I’ve written about numerous real-life electronics assembly examples that I have encountered in my career, all disguised, of course. To continue keeping things real, and to keep my readers involved, I am inviting you to submit an authentic story from your career. That's right! You're being invited to submit an idea, story, or experience that can be built into the Patty & The Professor series. Your experience will help many other electronics assembly practitioners resolve their issues and avoid problems. So, get your thoughts together, then shoot me an email at rlasky@indium.com. Share the details of your experience or observation. I may ask a few questions to help me comprehend the full story. Then, I will write up the segment and let you read it before posting. You will be credited, of course. 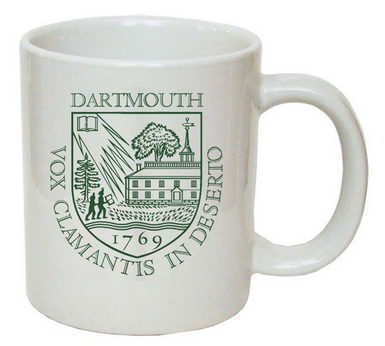 BONUS: You will also receive either a Dartmouth hat or coffee mug (similar to, not exactly like, those pictured below)! Contact me if you are interested in submitting a story. I look forward to hearing from you!